XL, XL-2XL, XXL,2XL-3XL and XXXL are available. Crown measures 3 1/2 inches deep, fully lined inside. 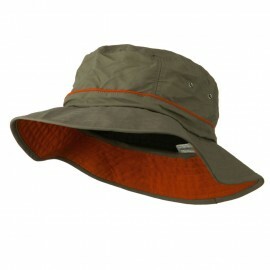 Available in khaki and beige. My husband has a larger-than-usual head and has a terrible time finding any hat to fit him. Even the largest in stores is too tight. This hat was PERFECT! We measured the circumference and the size on the site was accurate to a tee! We will definitely be ordering again. Thank you! Returned. Need a size 8. Ordered 2XL-3XL. Too Big. The had doesn't have any adjustment capabilities. I wear a size 8 fitted ball cap. I ordered the 2x and it fit my BIG head just right! 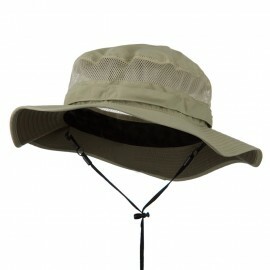 I bought the hat to wear for yard work and to use at the pool. The snaps on the side stay put whether its wet or dry. 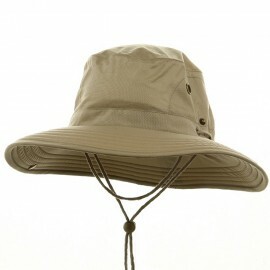 I've worn the hat in the pool totally drenched and it keeps my head cool and out of the sun. After it dries it keeps its shape real well. 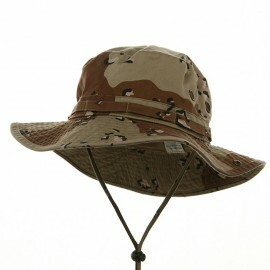 When I mow the yard I drench the hat in cold water and wear it wet. Makes the mowing real nice! Everytime I wear it someone always tell my I look like an Aussie! 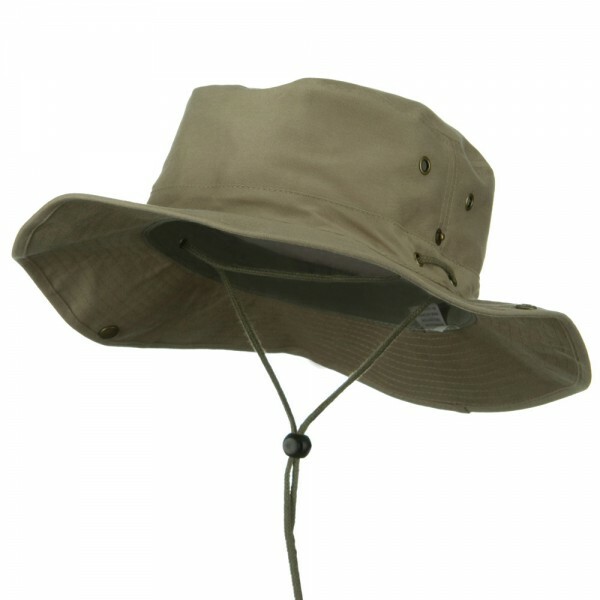 Set the sails and weigh anchor in our new Extra Big Size Brushed Twill Aussie Hats. 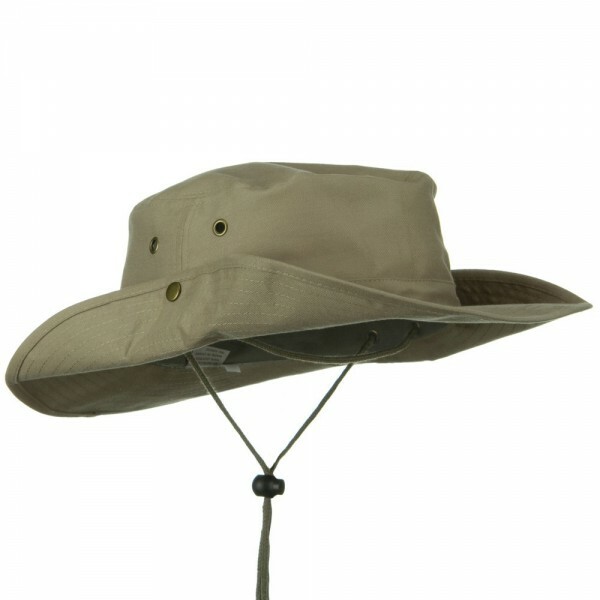 Made from 100% cotton, this khaki colored hat is "the" hat to take with you on your next big adventure out at sea. 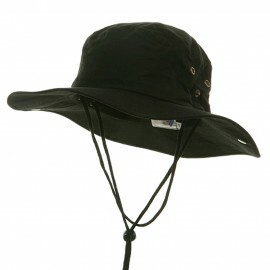 This hat features a 7.5cm wide brim and 9. 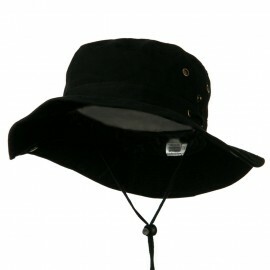 5cm deep crown, providing you with extra protection from the elements of the ocean or just the stream. 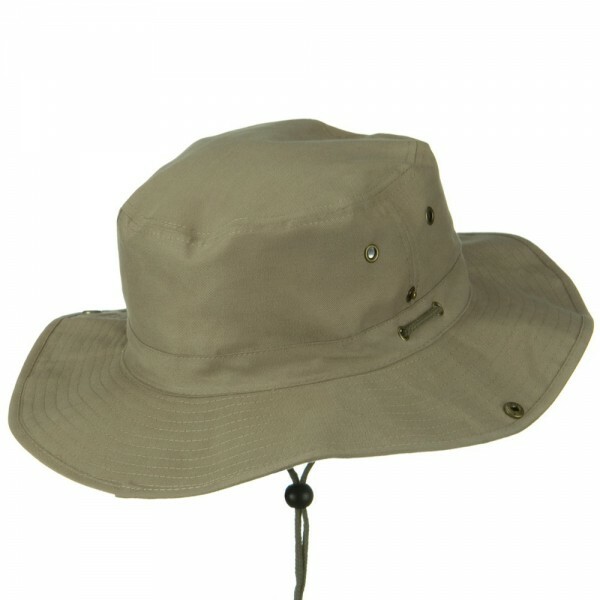 Fitted with an adjustable fabric chin cord with toggle, this hat allows you to choose the perfect size for your head and provide you with a snug "stay -on" fit, for those days when the winds might be kicking up and the waves might choppy. 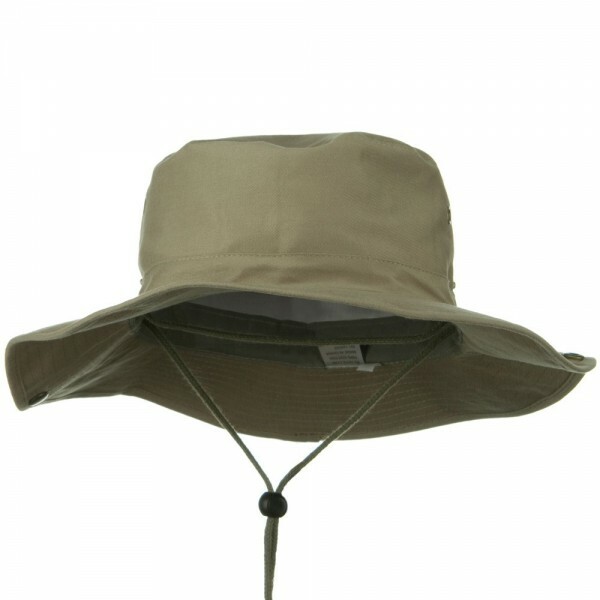 This hat is Lightweight and easy transport and pack. Just don't be caught without one or you may be vistin' Davey Jones' Locker sooner than you think! 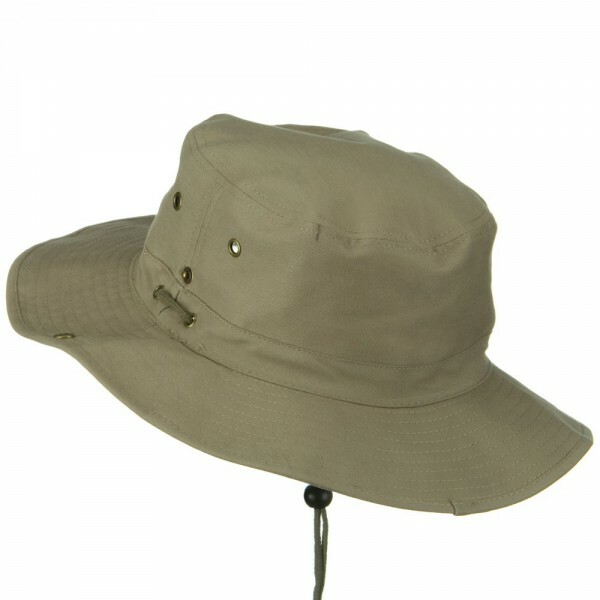 Available in Khaki, and Beige.